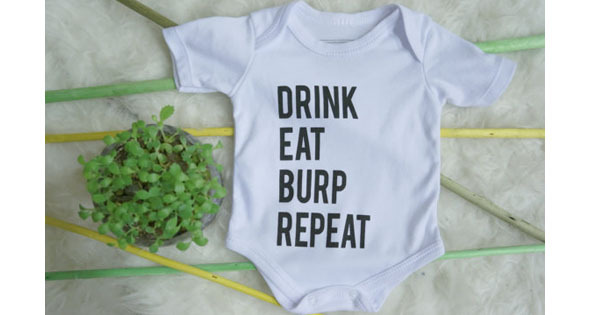 This onesie says it all. Made from soft cotton jersey with envelope neckline and inner leg studs for dressing ease. $22 from Onesie Of The Day.